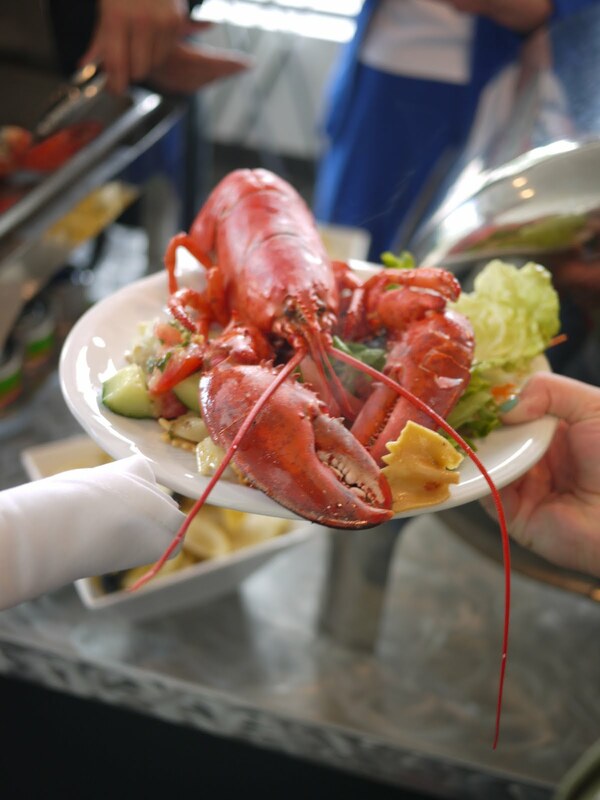 In early June I spied a fleet Tweet by the CCF/FCC (Canadian Culinary Federation / Fédération Culinaire Canadienne) announcing a Lobsterfest being held at the Shaw Conference Centre. I didn’t have to be tweeted to twice. I called the CCF and snagged four tickets to the event being held on June 19th thus avoiding the annual “what do we feed the father on Father’s Day” dilemma. 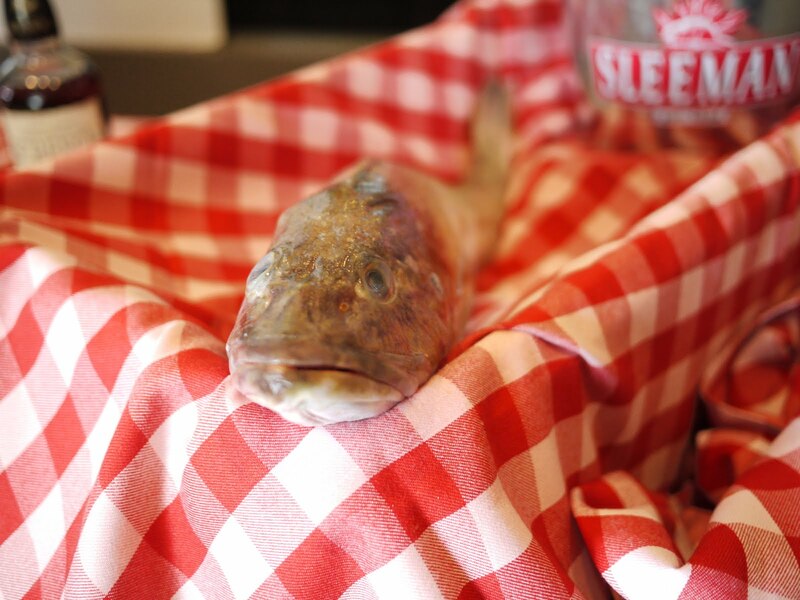 A table holding a very kissable cod greeted attendees on arrival. Anyone wishing to Kiss the Cod and get Screeched in (two Newfoundland traditions bestowed on tourists more for a laugh than anything) could do so at their own peril. A few brave souls puckered up that night. I was not one of them. 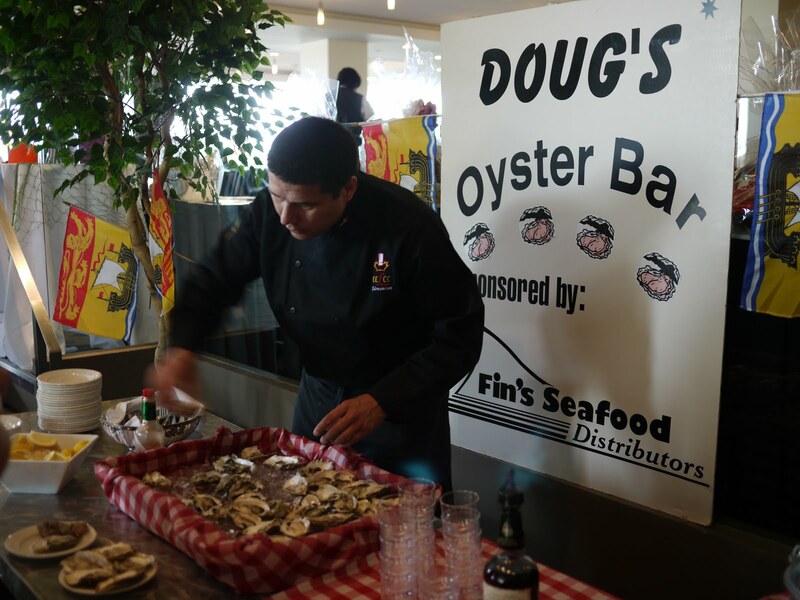 I did however, slurp back a plate of delectable oysters, courtesy of Fin’s Seafood in Sherwood Park. 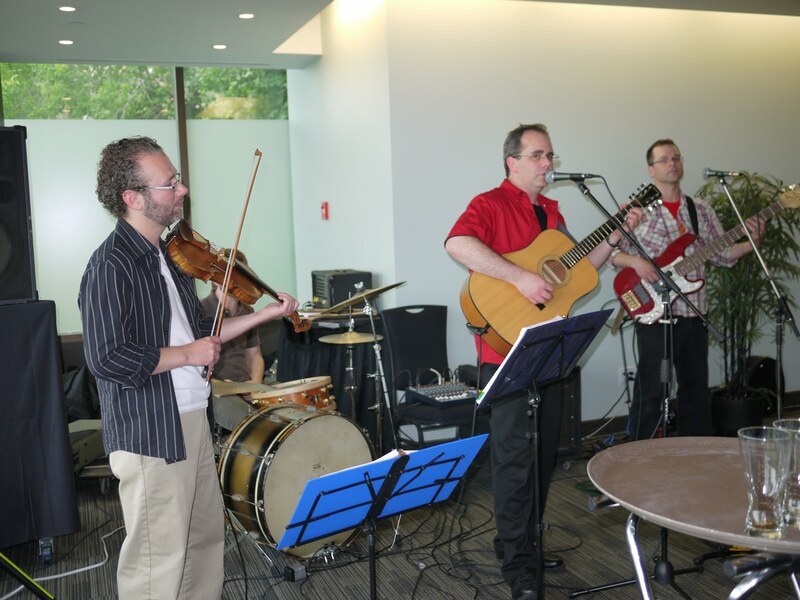 Boot-stompin’, fiddle-burnin’, Screech-swillin’ music was coming from a four-man band in the corner while the bing-bong bells of VLTs clamoured in another. 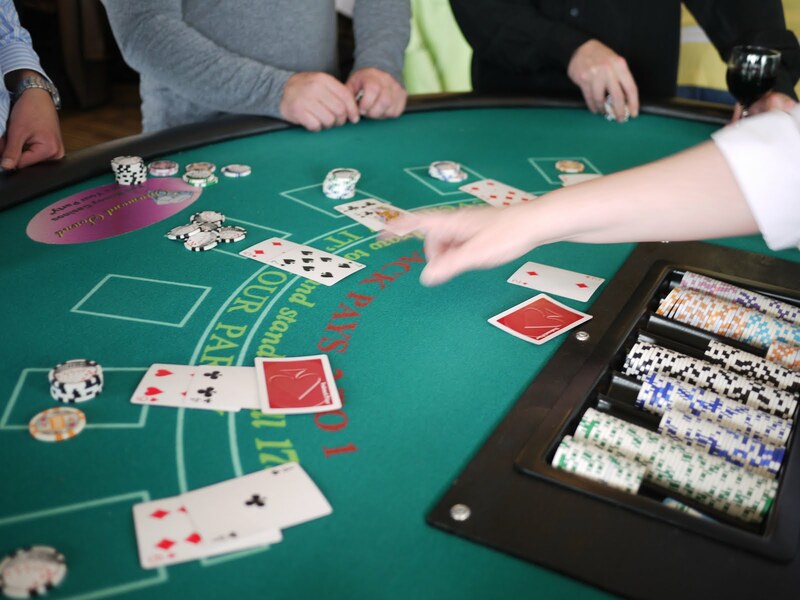 Black Jack, craps and other gaming tables were set up and attendees happily fed the machines and the dealers with play money handed out at the registration table. 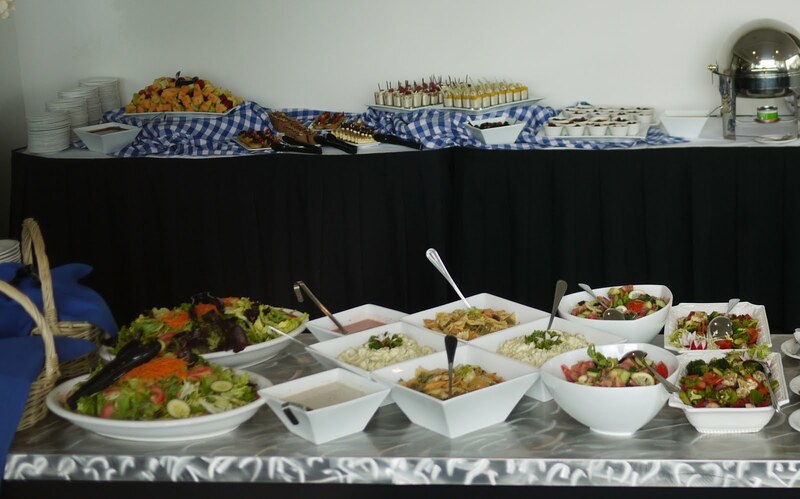 This was a party and it was in full swing. 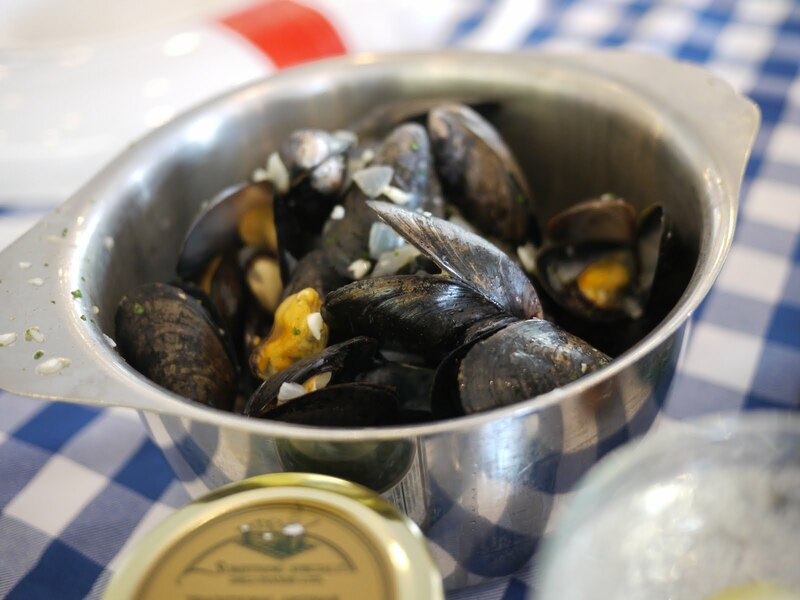 Buckets of mussels kept the party-goers happy for the first couple of hours until the lobsters made their way in great steaming droves to the buffet table overflowing with salads and side dishes. It was a feast fit for kings and dads and anyone else starved for lobster in our landlocked province. 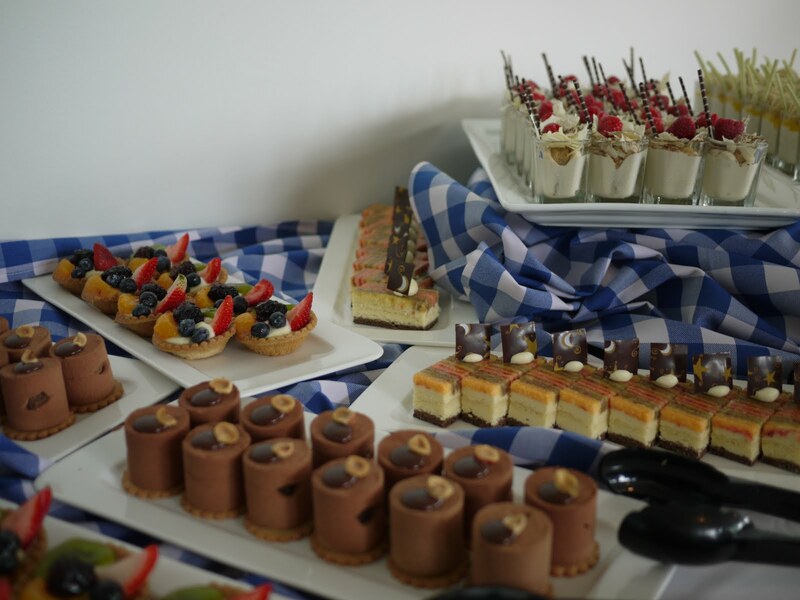 For those who still had room for more, the dessert table was temptation at its finest. 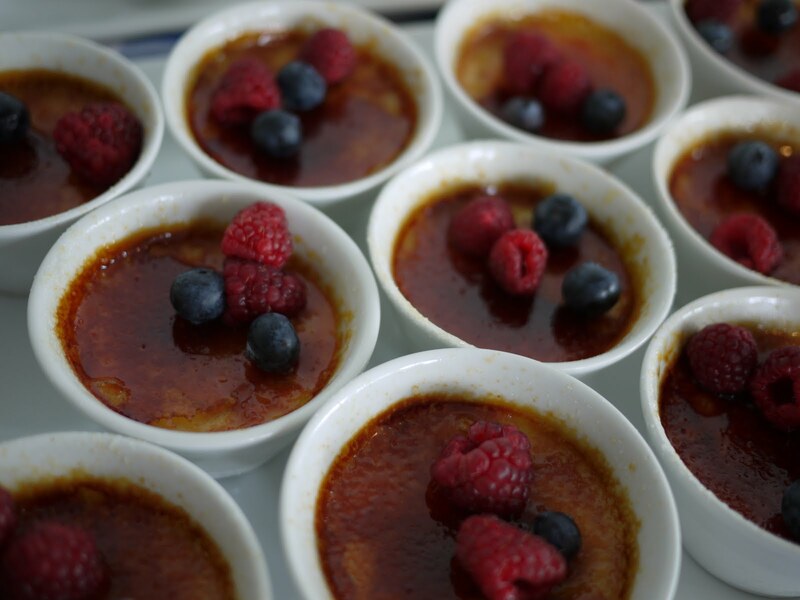 I’ve never met a Creme Brulee I didn’t like, and this was no exception. 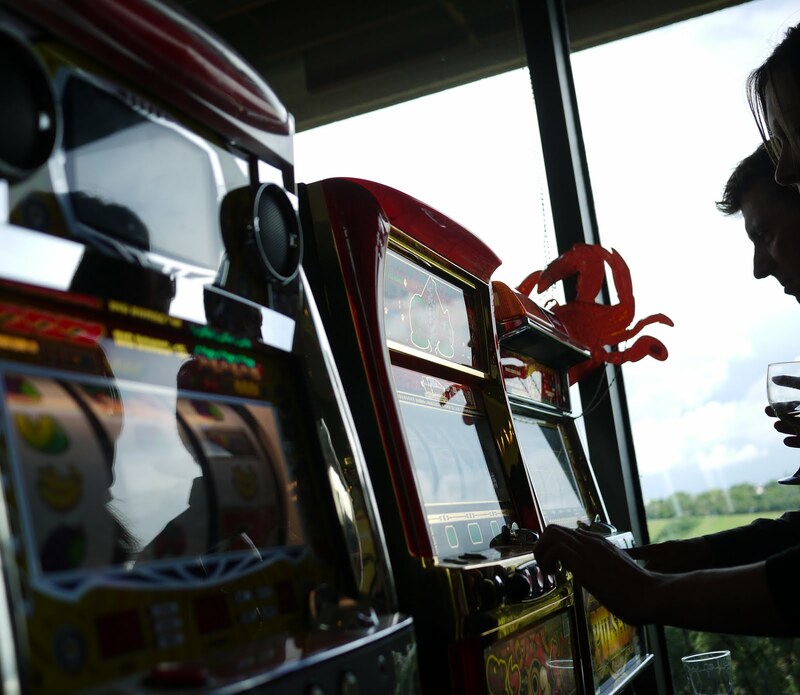 The band played on, the gamblers got louder, the sun came out and the air smelled of trees and rain. 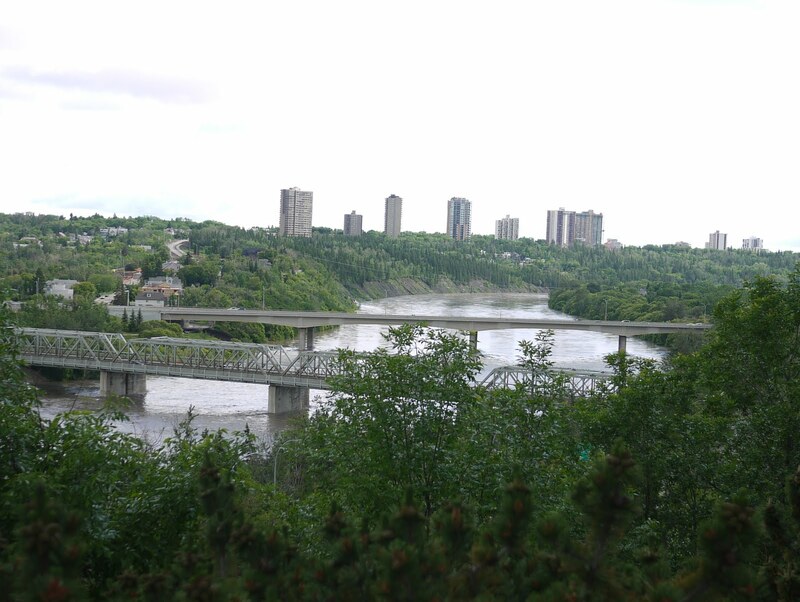 One of the best views of Edmonton’s River Valley is from the terraces of the Shaw Centre. Lobsterfest was a feast of great food and music. Made me almost forget where I was for a moment. If the air-conditioning system was scented with saltwater, I could’ve sworn we were in St. John’s. Look for it next year and get your tickets early. Wow! What a conference center…I am sure that the sound within is mind-boggling conference centre Northampton Beautiful, thanks for sharing…..